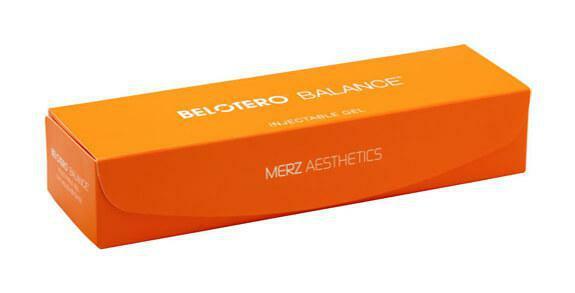 BELOTERO BALANCE is indicated for injection into the mid-to-deep dermis for correction of moderate-to-severe facial wrinkles and folds, such as nasolabial folds. BELOTERO BALANCE® should not be used in patients with a history of or presence of multiple or severe allergies, including those with a history of anaphylaxis. BELOTERO BALANCE® should not be used in patients with allergies to gram-positive bacterial proteins.